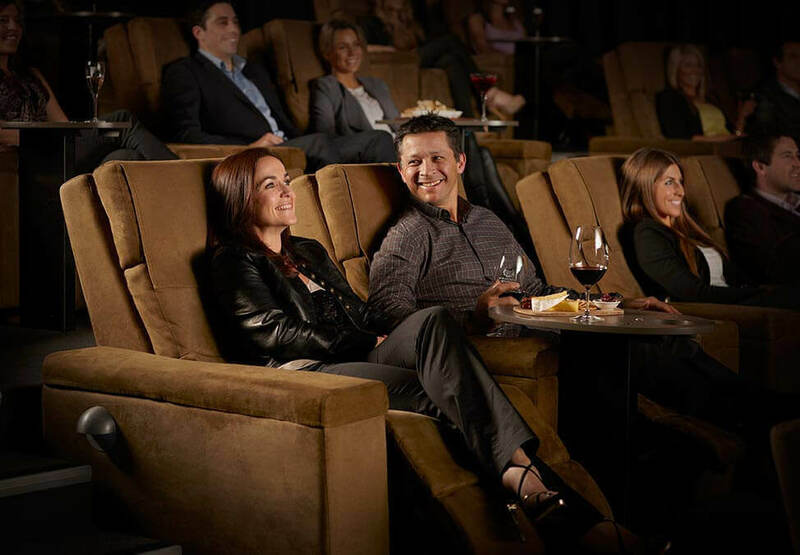 Each Gold Class cinema features luxury reclining seats and state of the art cinema technology, including super-wide screens and digital audio, delivering a stunning cinematic experience. 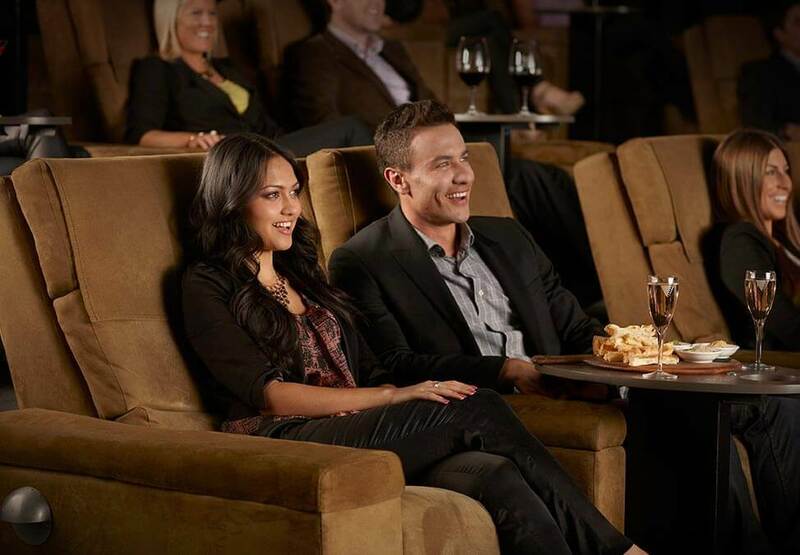 Additionally, Gold Class cinemas boast a full-service bar, lounge and gourmet food with personal waiter service during each screening. 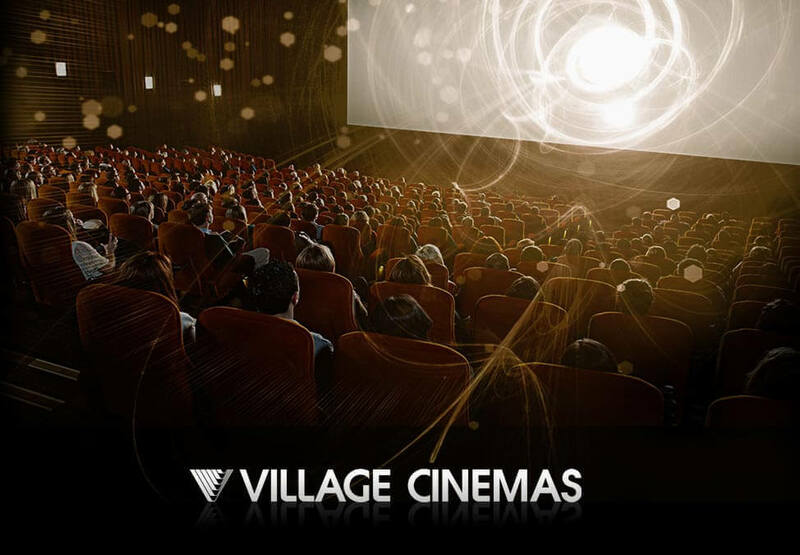 Village Cinemas Gift Cards are the perfect gift for any occasion. So if you know someone who deserves a first class experience, give the gift of Gold Class.